Your Australian Wildlife Marathon tour will take place from June 28-July 6, with the marathon and additional runs kicking off Saturday, June 30th. 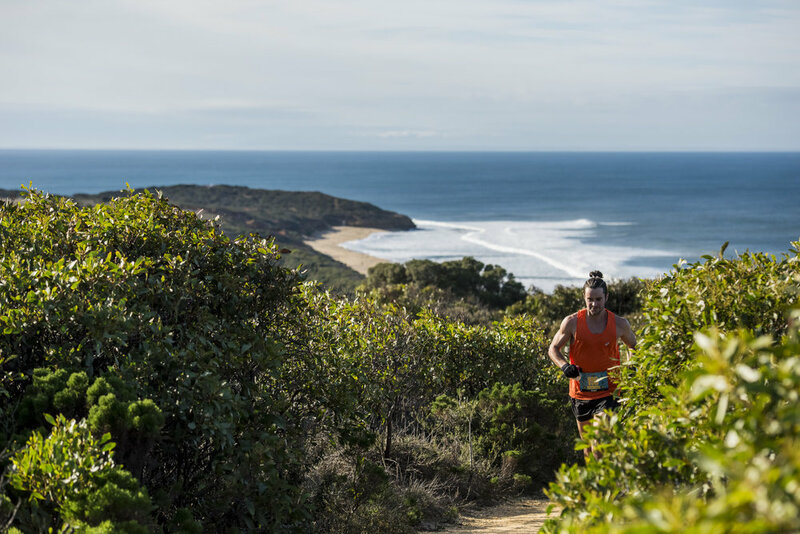 Set along he Great Ocean Road along Australia's surf cost, the Wildlife Marathon is one of the most amazing runs that Australia has to offer. Combining the majesty of the Australian Coast , you alone get to experience it all away from the crowds. 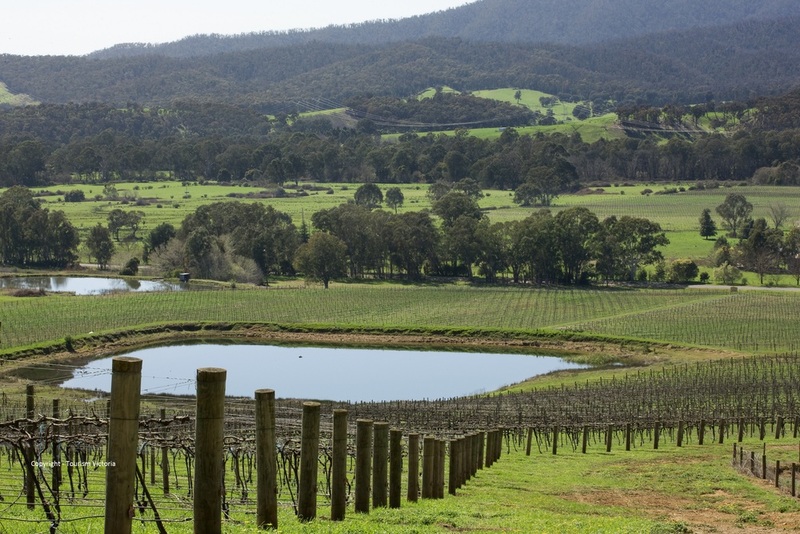 Wildlife, wine, food, and local culture will be at your beck and call during your stay, and there is plenty here for runners and non-runners alike! We guarantee that you will get 5-star customer service, warm welcome from locals, excellent food, stunning scenery, and experiences exclusive only to us!